There probably isn’t a soul alive who hasn’t heard of THE Gene Simmons – the lead singer and bassist for the legendary rock band, KISS. Yes, Gene Simmons has many titles, including: father, husband, entrepreneur and actor. 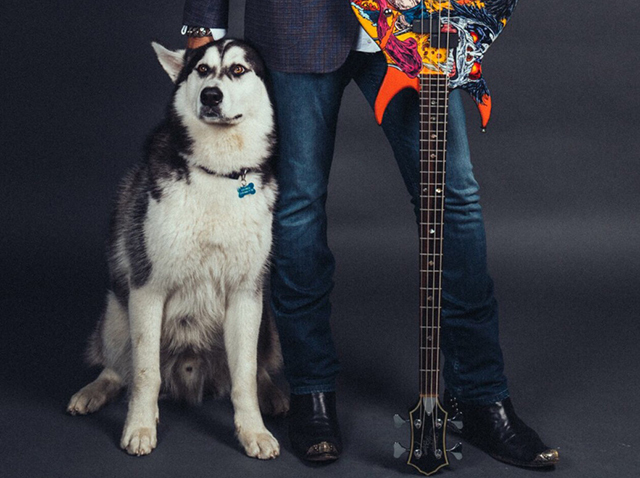 But the one you may not know, that we absolutely love, is: Gene Simmons, Doggy Dad to 4 rescue pups! We had the privilege of chatting with the legendary rocker about his life and perspective on dogs, in our ongoing segment we like to call “Dogs of Our Lives”. 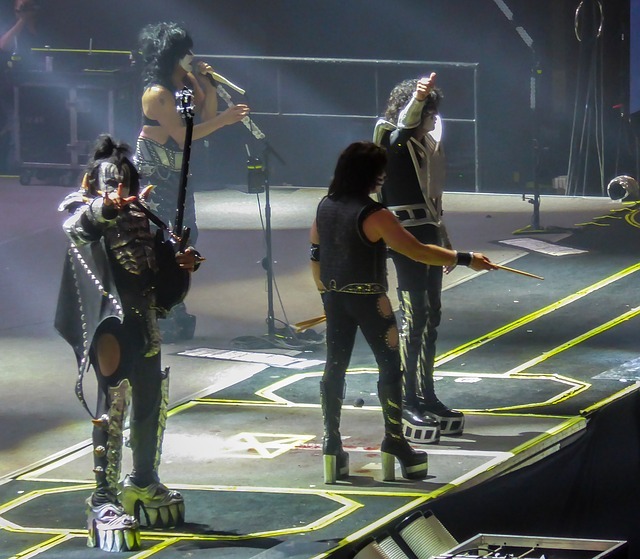 Are you ready to know Gene Simmons of KISS better than you ever have before? 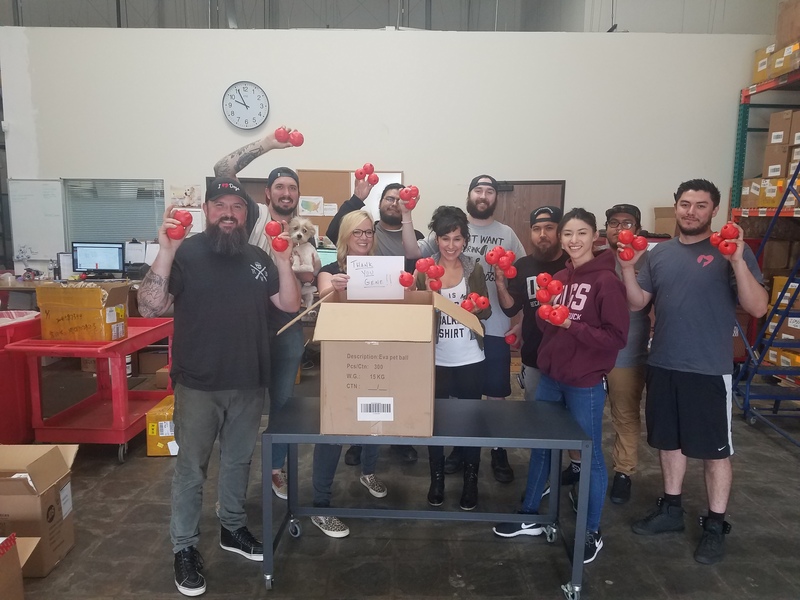 Check out our interview below AND wait till you see what we get to do with Gene for shelters — it rocks! iHD: Thanks for taking the time to chat with us – we know you are a busy guy. Let’s start with your pack. How many dogs do you have and what are their names? GS: We have four dogs. They’re all rescues. George, Squirrel – because she looks like a squirrel. Actually, looks like Yoda, from Star Wars, and has the attention span of a pea. But we love her, and she’s getting on in age, so I’m starting to call her Granny or Grandma. And we have Darby, who is also female, and then our other one is Baby, which is an unfortunate name for a dog that is very Alpha-female. George is the only male, and the rest are all female. George is a little over 100 pounds. [Alaskan Malamutes] can grow as big as 150 pounds. That photo you may have gotten is when George was about 2 years younger, when he was still a puppy. Yeah. In that photo he’s probably 8 months old (see photo above). iHD: We can tell you have a deep affinity for dogs. How do you think dogs came to earn such a special place in our hearts? GS: Originally we (humans) were at odds with each other competing for the same food and stuff like that. And then dogs somehow through evolution, natural selection, and other big words like “gymnasium” realized that maybe we weren’t so bad after all and maybe we could sort of be partners. So, going all the way back to the early days when we hunted together, dogs have come to protect us, hunt with us, for us, and of course it breaks our hearts when we see these astonishing stories of dogs who refuse to leave their master’s graves. iHD: If you could be any breed of dog, which one would you be and why? GS: I’d be a Saint Bernard, but instead of booze around my neck I’d have hot fudge sundaes 24 hours a day. Saint Bernards just feel like the most lovable dog. Big, don’t bully. They’re always there to save your life. Always happy to help. I also like Wrinkle Dinkles. You know what I mean by that? GS: Well, I call them Wrinkle Dinkles. Their skin is all folded up, the Chinese dogs. 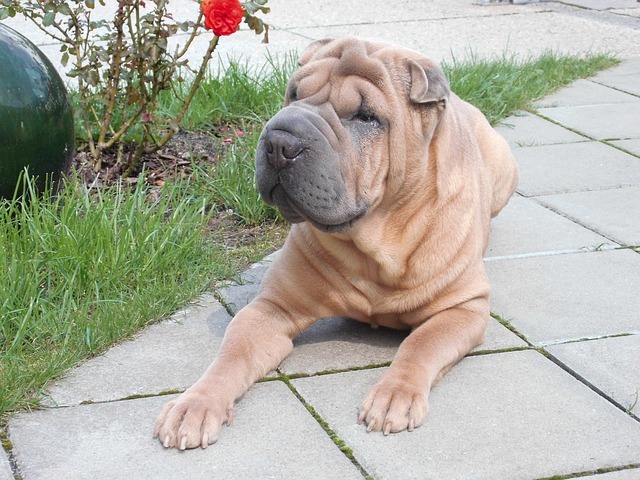 It’s a Shar-pei. Wrinkle Dinkle. That were originally… bred to fight bears, actually. They did that so you can pick them up by the scruff of the neck and they don’t feel any pain. The Saint Bernard would’ve been my choice except, as we know, the poop is the size of Mount Sinai. Big dog, big poop. George (0ur rescued Malamute) is a handful, too. But they are all members of the family. They sleep on the beds with us, they crochet. They speak French. All that. iHD: Do your dogs ever hit the road with you when you’re traveling or on tour? GS: Oh sure. You mean with the makeup and the heels on? Yeah. Because, y’know, they recognize the scent. You know that. GS: No, no, no. They immediately know. I’ve been in makeup and they immediately run over. GS: Oh settle down. Don’t get excited. iHD: Well thank you so much for taking this time to get on the phone with us. We really, really appreciate it. GS: My pleasure. I love dogs. And, point-of-fact, I am one. We had a blast chatting with Gene, and his pups had a lot to say. 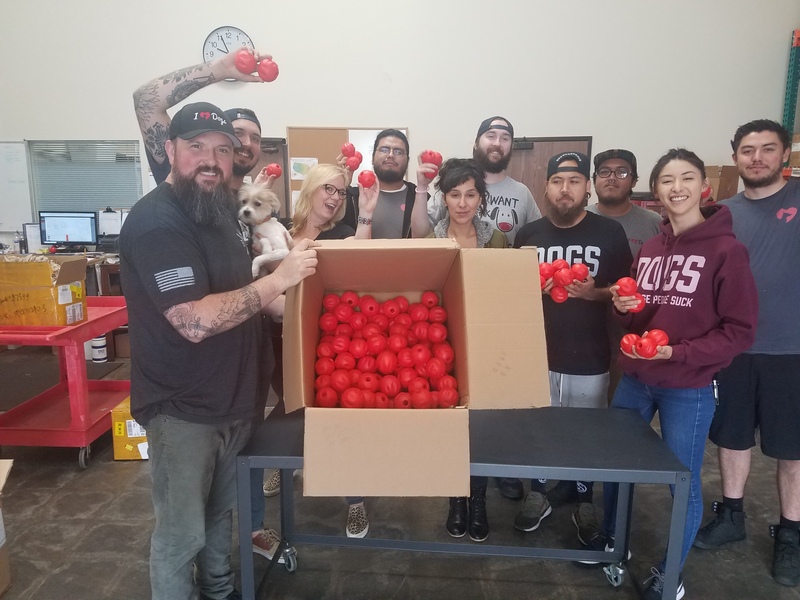 Even better, together Gene and iHeartDogs are donating 100 toys to a local shelter! How awesome is that? !